Beaver Pest Control provides various methods for pigeon control London and gull problems. Although we are based in the London area we are often cheaper than many other companies even on a National basis. 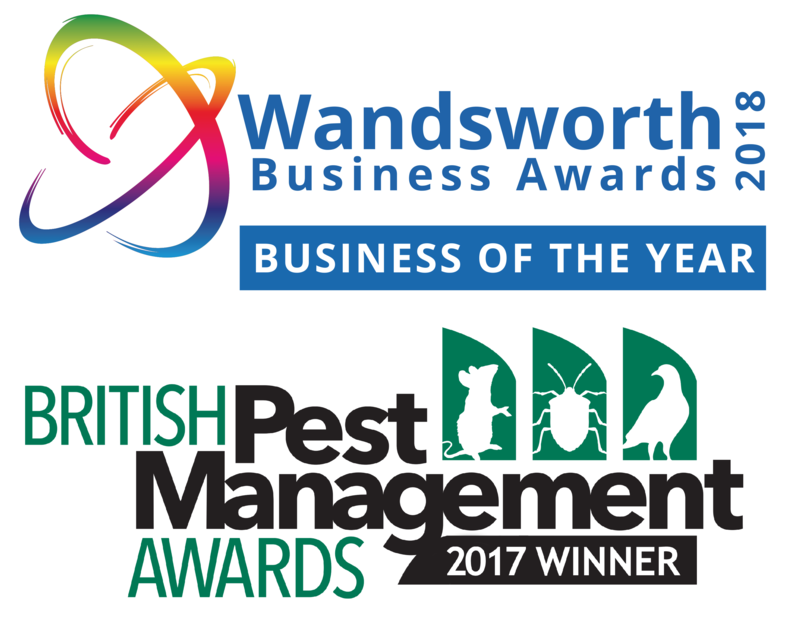 Beaver Pest Control London have a dedicated team that specialise in pest bird proofing and pigeon control. This means we are able to use this experience to work more effectively and therefore complete the work faster and save you money on access equipment. The determination of the birds to stay in one place is classed as the roosting pressure. Most of our pigeon control London surveyors have more than ten years experience in assessing many varied situations. The best methods for pigeon proofing can often be determined by looking at how many birds are present but also how comfortable the area appears to be. If there are a lot of birds in one area it suggests that the pulling factors are significant. 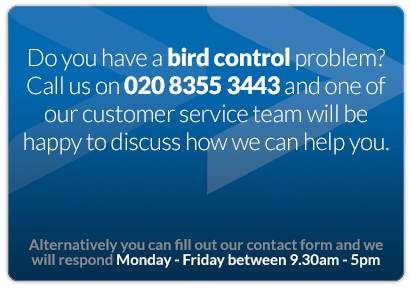 Beaver Pest Control London offer a free survey to establish whether the birds are primarily there during the day or night. The birds determination to stay in one place could be because it is a sheltered area for roosting or it could be that it is south facing and people are feeding them. These factors will determine whether roosting pressure is high, medium or low, and in turn this will affect the type of bird deterrents that our Beaver Pest Control London surveyors will recommend. All our technicians are BPCA approved so you can be sure you are getting the best service available. Pigeon netting and other bird control methods are important because birds can create health-related problems through their faeces, including histoplasmosis, Ornithosis or psittacosis. Bird droppings may also cause damage to property and equipment. A bird control spike, also known as anti-roosting spikes or simply as bird spikes or pigeon spikes are devices consisting of long, needle-like rods on a plastic base used for bird control. They do not harm the birds. They can be attached to building ledges, housing, and commercial signage to prevent wild birds or feral pigeons from perching or roosting. Bird netting is one of the most effective and long lasting ways of bird proofing buildings and other structures against all urban bird species. It provides a discreet and impenetrable barrier that protects premises without harming the birds. Pigeon proofing, by using bird nets, is by far more effective than bird spikes or sprung wires. The two videos below were filmed at different times to demonstrate that the pigeon infestation levels at night time are often greater than what it is perceived to be during the day.